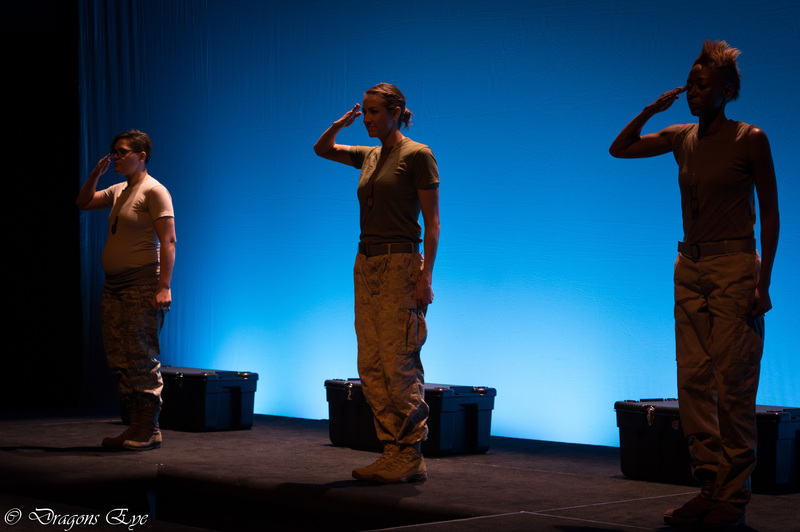 “Telling: Denver,” a collaboration of Campus Compact of the Mountain West, Veteran Artist Program and The Telling Project is scheduled for performance July 29-August 2, 2014. We’re in Denver from April 20-24, so if you’re a Denver area veteran or military family member and are interested in participating, please go to the sign up page on the VAP website. If you can’t make one of the available times, contact us here at: info@thetellingproject.org. We look forward to working with you. “Telling: Denver,” will be the first Telling production in Colorado. We’re excited to be working in the Rockies!